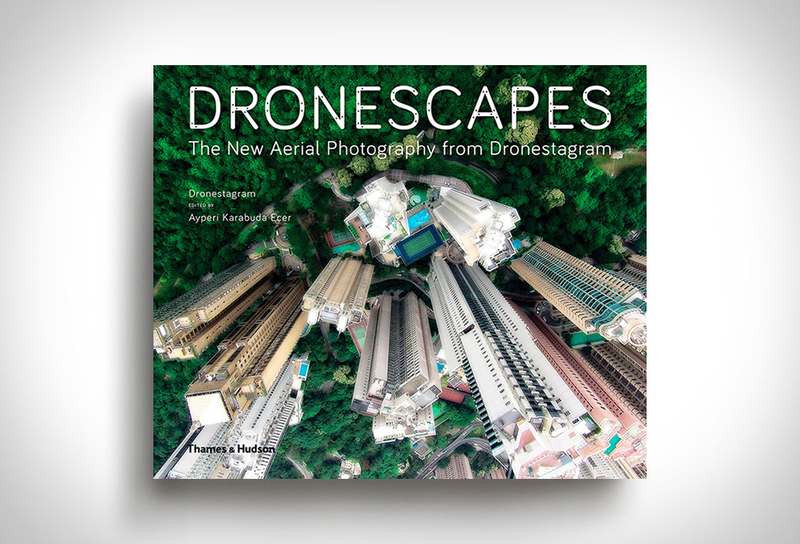 Dronescapes is a new book by Thames & Hudson, beautifully illustrated with stunning and unique drone images that offer an unexpected look at humanity from above. 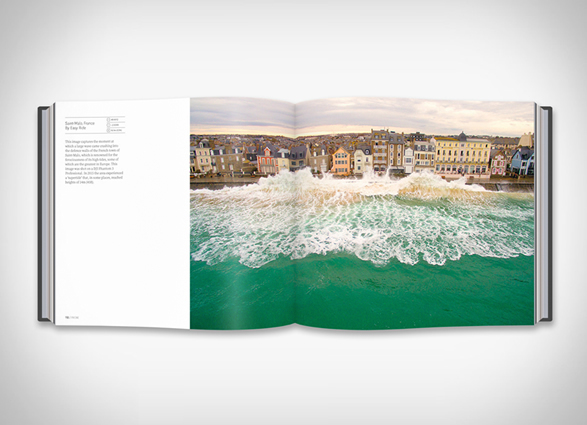 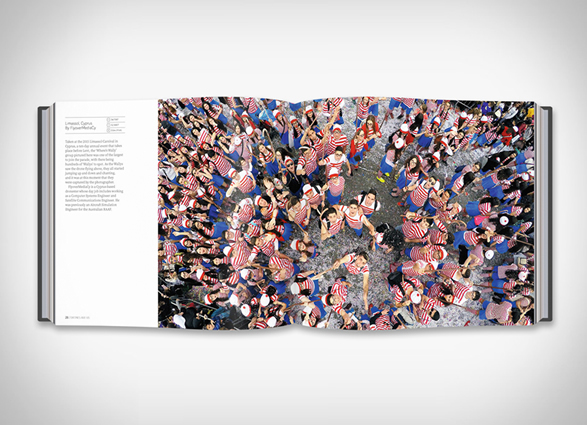 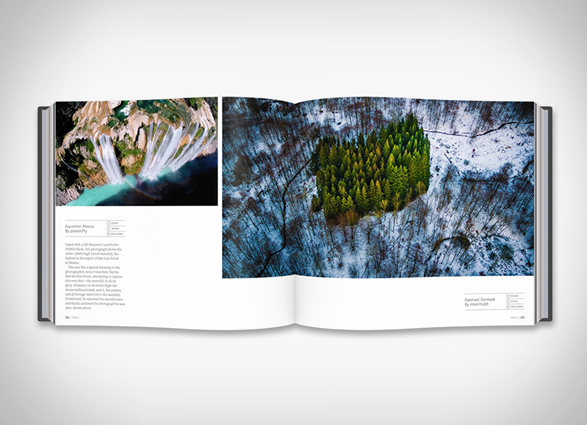 Created in collaboration with the world’s leading drone photography website, Dronestagram, the book brings together 250 of the very best photographs taken by quadcopters around the globe, showing the eye-popping potential in the burgeoning art-form. 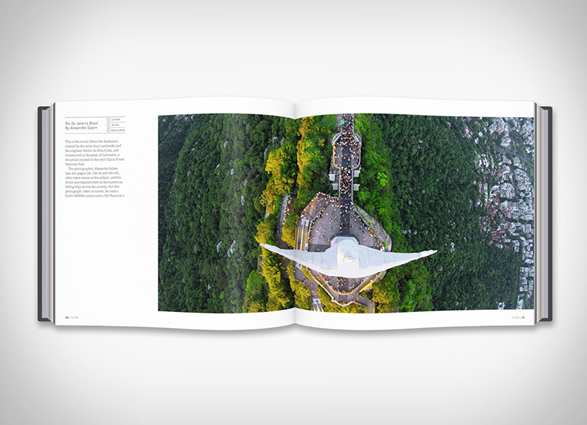 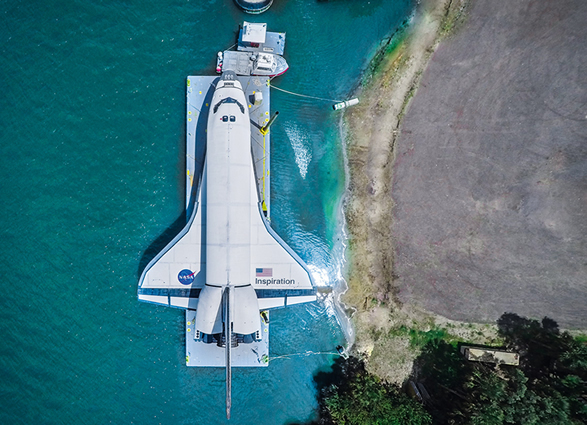 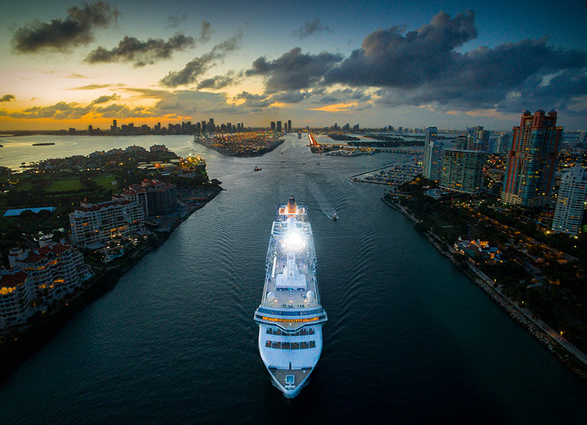 A spectacular bird’s eye view of iconic images you can only capture with a drone platform.